Think of all the things that impact your topline: pricing, discounts, incentives, etc. When was the last time you looked at these parts collectively to ensure you were optimizing overall revenue management? 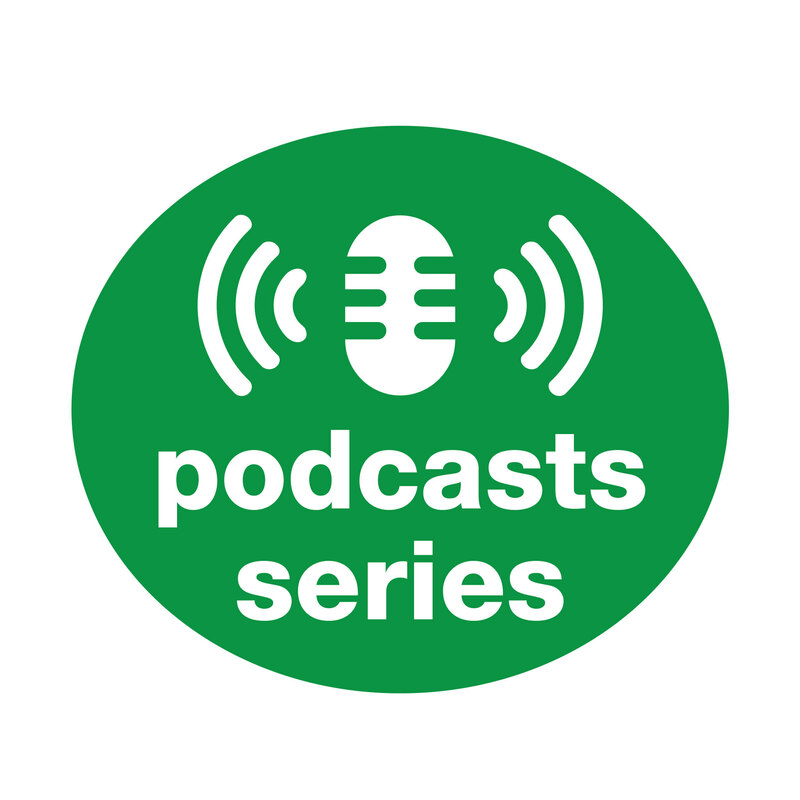 In this podcast, Chanan Greenberg, vice president and general manager at Model N, a Silicon Valley-based software company that delivers revenue management solutions for high-tech and life-science companies, shows you how to holistically examine the processes that impact revenue so that you don’t leave money on the table.